Chances are, if you love your home, so will paying guests. What draws you to where you live today? 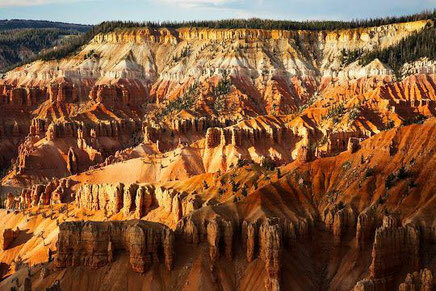 Is it the cultural opportunities, small town feel, or access to National Parks? For me living in Las Vegas, I may not regularly partake in all of the glitz of the Strip, but I do like being able to find any kind of cuisine imaginable, exploring the quirky shops on Main Street, and participating in all the outdoor activities I can do with our 300+ days of sunshine. While many of my guests think they know why they come to Las Vegas, after staying with me in the TIKI HOUSE, they get a whole new appreciation for this slice of the desert. 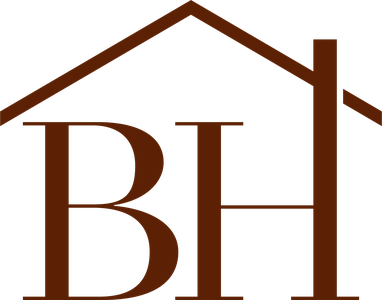 Chances are, if you love your home, so will paying guests. Whenever I talk to people about what I do, I'm met with a certain amount of skepticism. So, you're telling me you semi-retired at 40, wrote two books, launched BOHO HOSPITALITY and continue to enjoy your hobbies on a daily basis? Sounds like a life of weekends to me. I have to tell you, it sounds like that to me, too. Sometimes I have to pinch myself--is this really happening to me? That's why I'm so excited to share this BoHost lifestyle with people who really want to take charge of their lives. 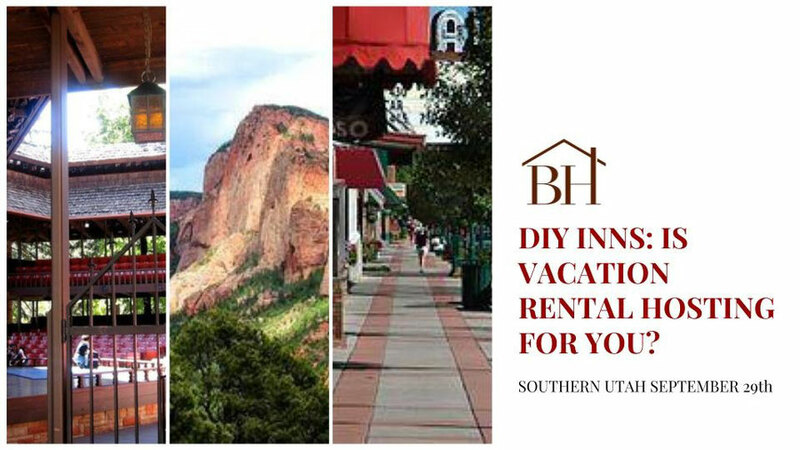 DIY INNS: IS VACATION RENTAL HOSTING FOR YOU?